Just when we thought that every celebrity in the world has already guest starred on The Simpsons, we learn that Lady Gaga has been added to the already-colorful guest list of the long-running FOX TV series. 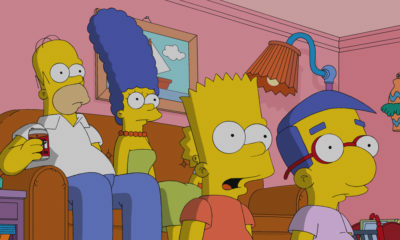 According to ew.com, the best-selling recording artist will pop up on an episode in which she travels to Springfield to help Lisa Simpson get her self-esteem up and find her voice. The plot also involves some sort of a flash mob! “Since the very beginning, I’ve always wanted to have on the most iconic personalities of our time, and she’s it,” added series creator Matt Groening. 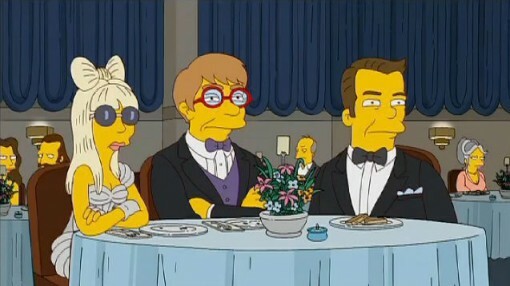 “It’s very hard to top reality with her, but I’m sure we’ll come up with something that is going to be as improbable as her usual wardrobe.” Producer Al Jean stated, “For the first time in the history of The Simpsons, we are honored to have on a show business legend who is younger than our show.” Lady Gaga is actually only 25 years old! 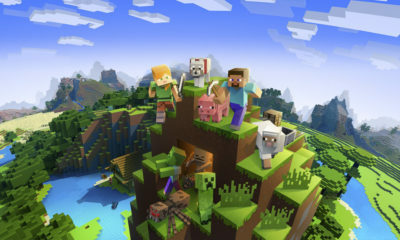 Other guest voices confirmed for Season 23 of The Simpsons are Glee’s Jane Lynch, Breaking Bad’s Bryan Cranston, Kiefer Sutherland as a former CIA agent in the season premier and Michael Cera (as a love interest for Lisa). The new season begins on FOX on September 25.